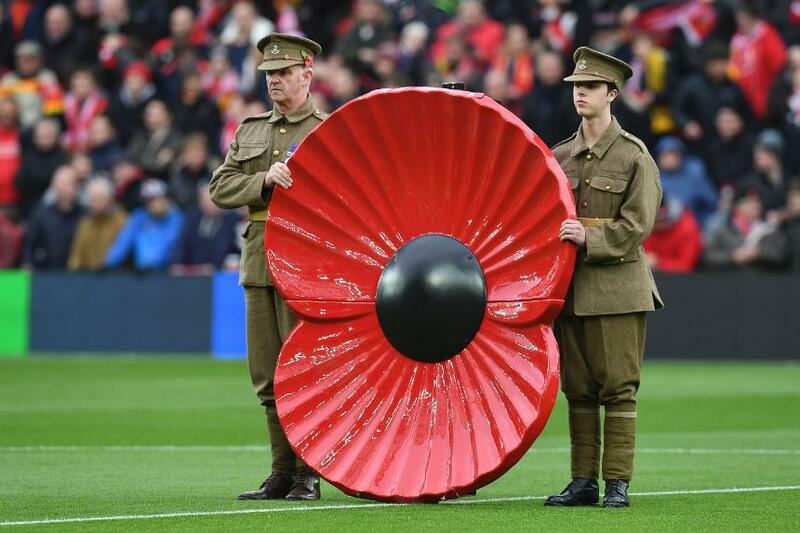 Grounds at the Premier League will fall silent from this weekend and poppies will be worn as clubs and their fans pay their respects to the sacrifices made by the Armed Forces community, past and present. As well as the minute’s silences taking place before Premier League matches over the next two match rounds ahead of Remembrance Weekend, various tributes before kick-off are planned. As in previous years, players will also be wearing special-edition shirts with poppies embroidered on them. These shirts will be signed and put up for auction with the funds supporting The Poppy Appeal 2017, by The Royal British Legion. For the first time, fans interested in purchasing the shirts and contributing to the appeal can register that interest for the auctions at premierleague.com/poppy. The Premier League has been supporting The Royal British Legion since 2012, and has raised £1.3million for the charity. “The Poppy Appeal 2017 is encouraging the public to recognise that your poppy supports the Armed Forces community past and present, and is a symbol of both Remembrance and hope,” The Royal British Legion’s Director of Fundraising Claire Rowcliffe said. “We are incredibly grateful to the Premier League for supporting this year’s Poppy Appeal and to the football community who each year dig deep and donate.